Let's work together to improve the living conditions of those who have physical disabilities and the people around them. 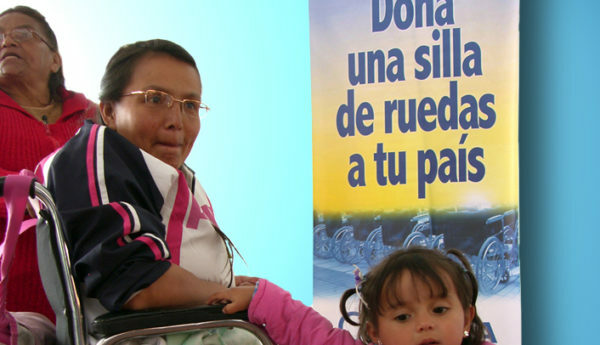 Watch this powerful video and witness how a wheelchair can change the lives of the people who need them but can not afford them. Let’s work together and enhance the conditions of life of those who have physical disabilities. 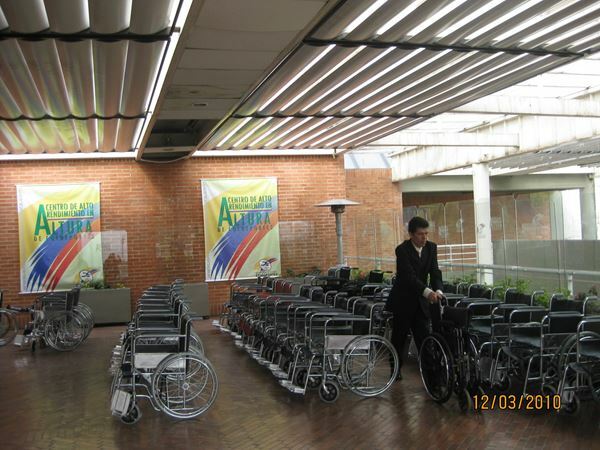 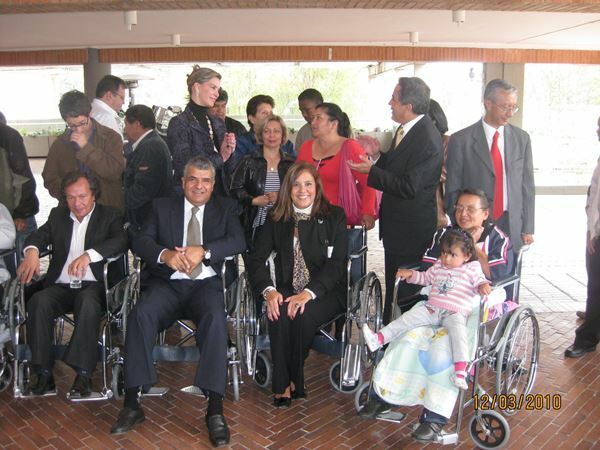 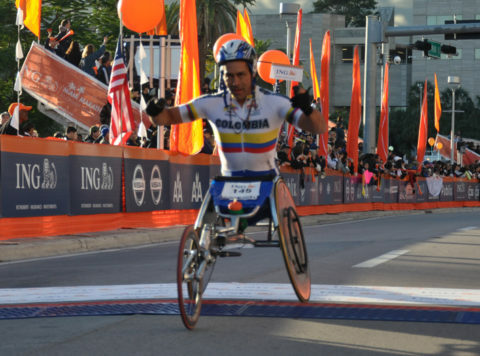 disabled people from very low-income communities, through its campaign ``Donate a wheelchair`` in the United States, collecting in this country a sum of more than 300 wheelchairs and delivering them in Colombia. 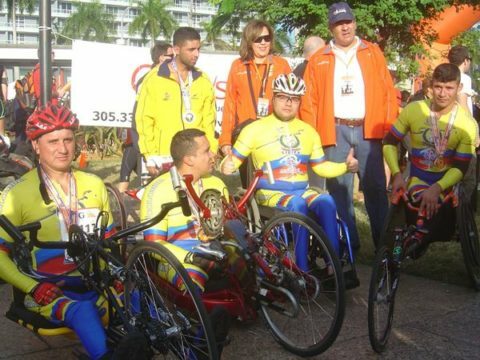 This is a permanent action, in which the Foundation has linked institutions and companies as well as media both in South Florida and Colombia. 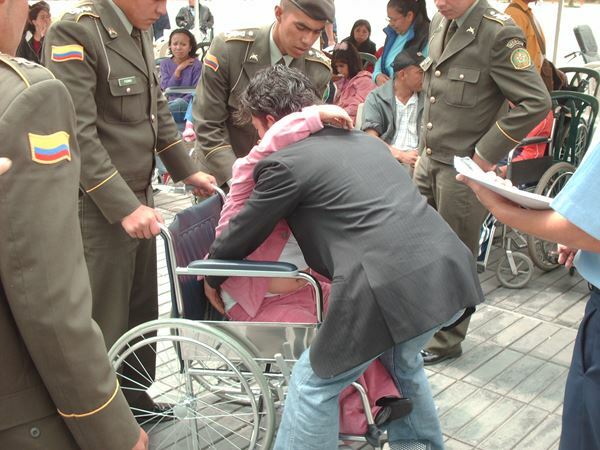 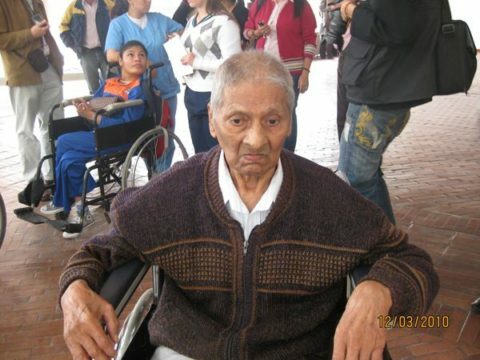 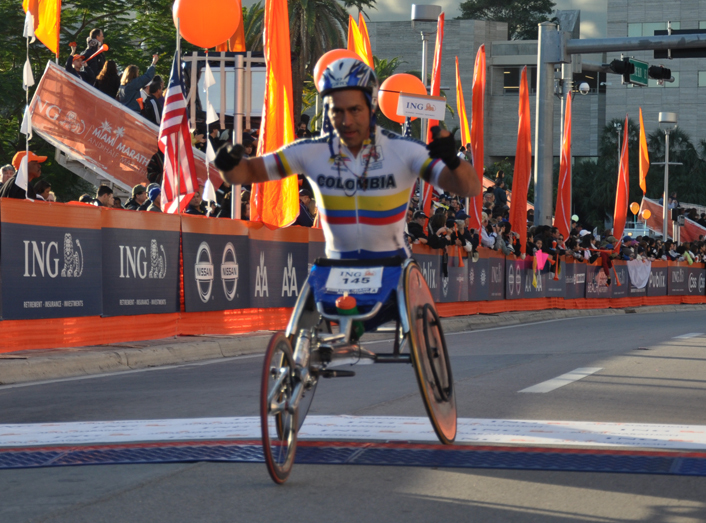 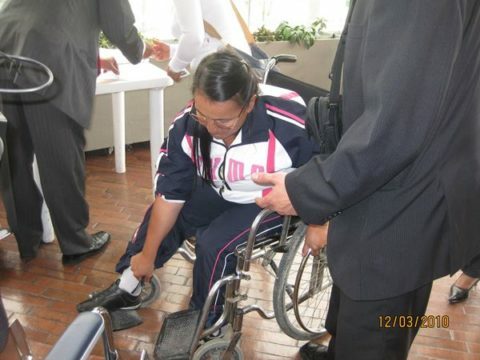 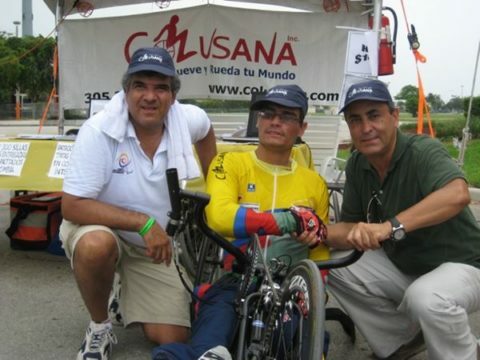 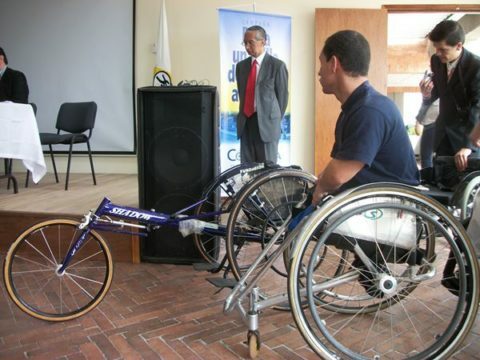 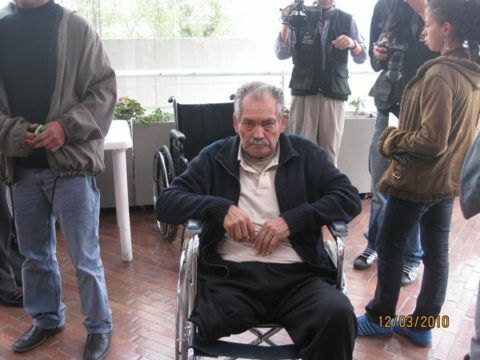 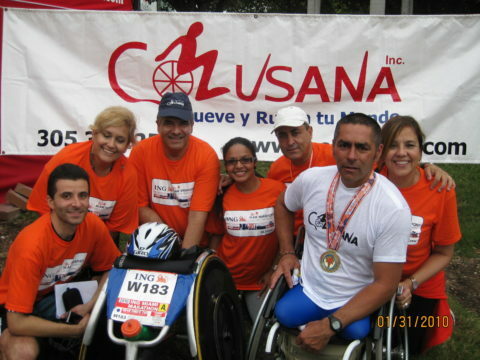 For this purpose has alliances with entities such as Ascopar ( Colombian Association for Disability) who collect information, applications and delivers in coordination with the Colusana wheelchairs Foundation , orthotics and other items to beneficiaries who need them , after one stringent qualification and commitment of its proper and responsible use. 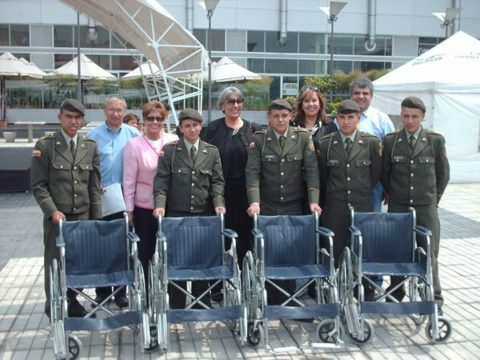 Donate a chair, provide us with the funds to buy one chair that we will donate to a person in need, you will receive all of the information of the person you are helping. 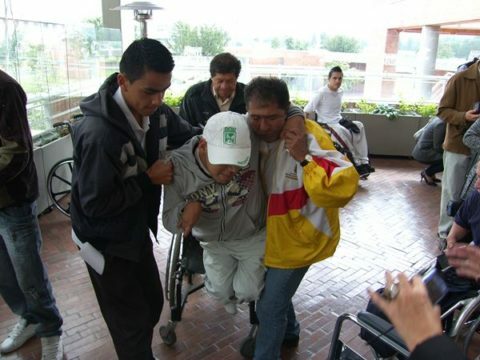 Help us to help. 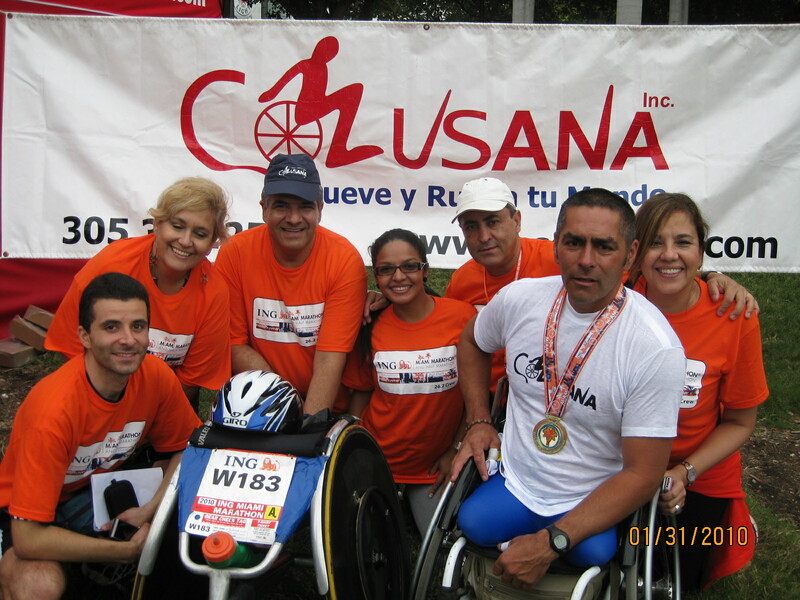 We rely on the work of our volunteers to run our organization with the objective of using most of our resources to help as many people as possible.